Today we are proud to announce that we have released Homey v2.0, a free update available to all Homey users. It’s the largest update we’ve ever created and we couldn’t be more excited to finally ship it. We are also announcing two new products: Homey (Early 2019) and Homey Pro. Three years ago we started shipping the first Homeys to our users. Since then we have come a long way, with Homey receiving many free updates and being sold in most countries across the world. Starting today, all Homeys will receive a free upgrade to Homey v2.0 — the world’s most user friendly smart home software. 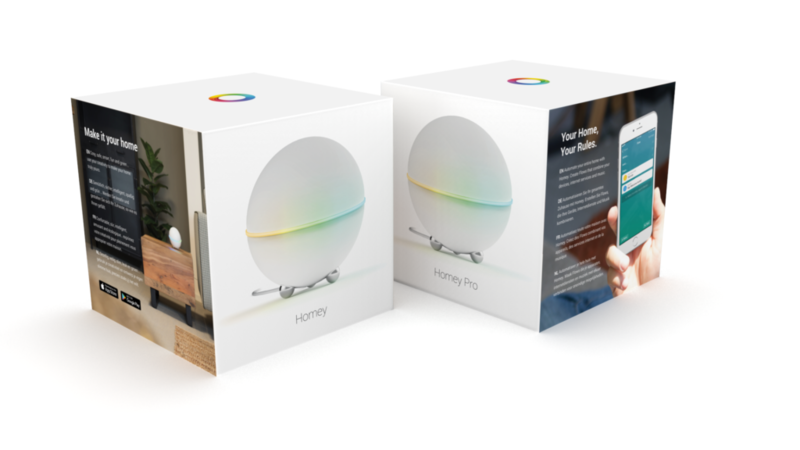 With the brand new Homey app —available on iOS & Android— it’s now easier than ever to make your home truly smart. Homey v2.0 brings the complete experience of Homey to your phone. Having your entire home in your pocket is a truly unique experience. Homey v2.0 supports over 50.000 devices across more than 1.000 brands, all in one beautiful app. Automating your home is easier than ever with Homey Flow on mobile. Powerful Insights show your home in completely new ways. In the following days we will highlight all the new features you’ll love about Homey v2.0. Today we start with an overview. Today we are announcing Homey Pro, a faster Homey designed for the power user. With a 1 GHz Dual Core CPU and 1 GB of RAM, users can now install more than twice the amount of apps on Homey Pro. This is truly limitless home automation. Homey Pro is available at € 399,- for pre-order right now and will be shipped in February. Be quick, because the first production run will be a limited quantity. Homey (Early 2019) is the next generation of Homey, shipping to customers today. Together with the powerful Homey v2.0 software it is the best Homey for everyday use. 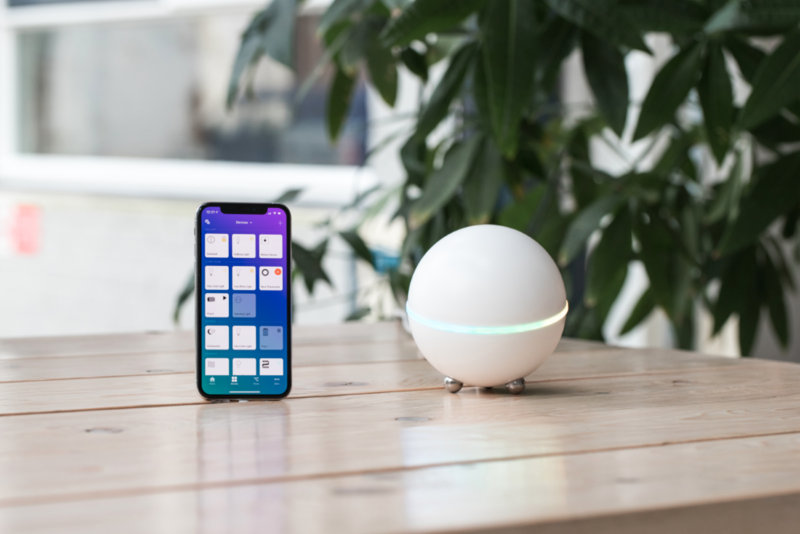 Both Homey (Early 2019) and Homey Pro have received a hardware update. Compared to previous revisions, we have decided to remove NFC and the Microphones because both features were rarely used and the latter never met our highest quality standards. Homey (Early 2019) is available as of today in the Homey Store and through our resellers.